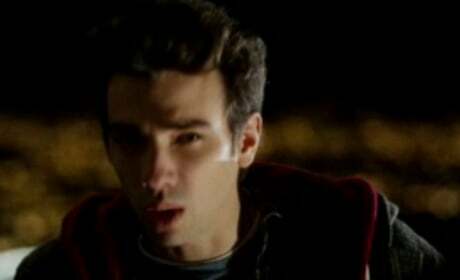 Trailer #2 for The Sorcerer's Apprentice. On November 26, fans will be treated to Transporter 3. 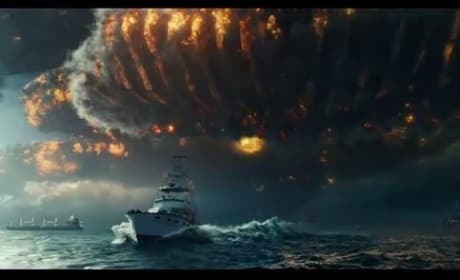 You can watch the trailer for this Jason Statham movie now, however. 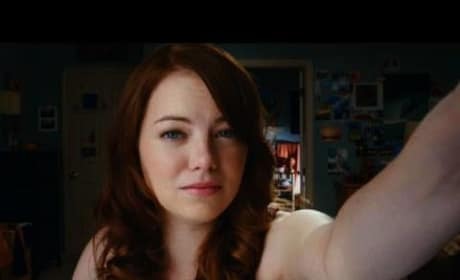 Theatrical trailer for Easy A, starring Emma Stone and Amanda Bynes. 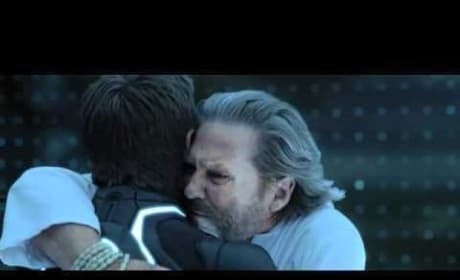 Sam Flynn reunites with his father Kevin in Disney's Tron Legacy. 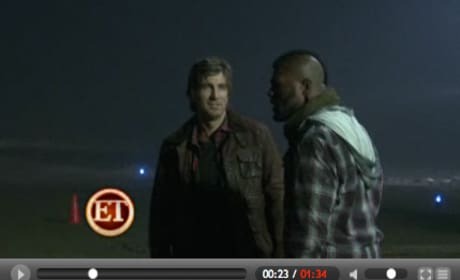 Entertainment Tonight visits the set of Joe Carnahan's A-Team reboot and interviews Jessica Biel, Bradley Cooper, and Rampage Jackson! 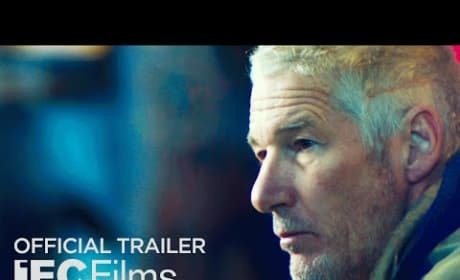 Richard Gere and Jena Malone star in Time Out of Mind, about a man who lives without a home, trying to navigate the system and reconnect with his daughter. 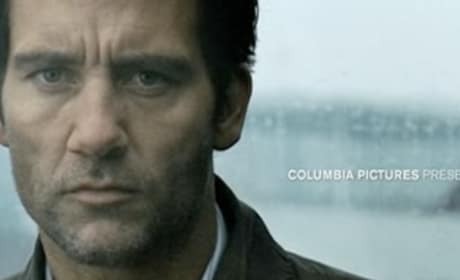 Naomi Watts and Clive Owen star in The International. Here's the movie's opening few minutes. Official trailer for Piranha 3D, starring Ving Rhames and Christopher Lloyd. Olivia Wilde and Jake Johnson talk exclusively about their rom-com Drinking Buddies. Wilde shares the glory that is Anna Kendrick, while Johnson clearly adores Ron Livingston. Here's a brief preview for Semi-Pro. It stars Will Ferrell as a 1970s basketball player. Need to know any more? Samuel L. Jackson and Dwayne Johnson make a speech to the precinct.